What Is Medicine? 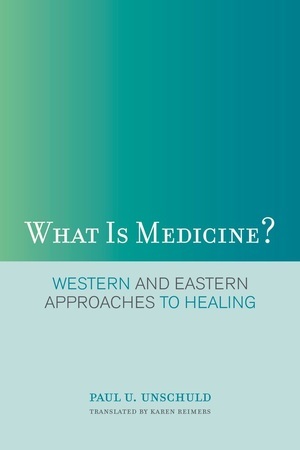 Western and Eastern Approaches to Healing is the first comparative history of two millennia of Western and Chinese medicine from their beginnings in the centuries BCE through present advances in sciences like molecular biology and in Western adaptations of traditional Chinese medicine. In his revolutionary interpretation of the basic forces that undergird shifts in medical theory, Paul U. Unschuld relates the history of medicine in both Europe and China to changes in politics, economics, and other contextual factors. Drawing on his own extended research of Chinese primary sources as well as his and others' scholarship in European medical history, Unschuld argues against any claims of “truth” in former and current, Eastern and Western models of physiology and pathology. 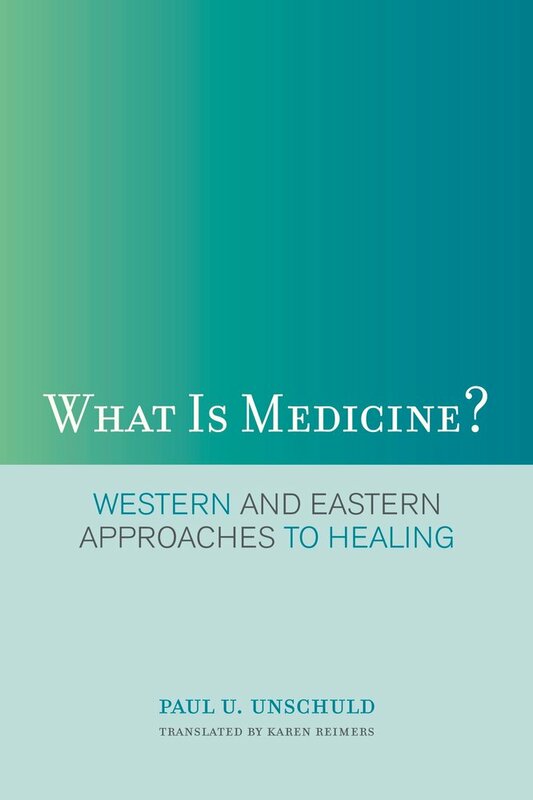 What Is Medicine? makes an eloquent and timely contribution to discussions on health care policies while illuminating the nature of cognitive dynamics in medicine, and it stimulates fresh debate on the essence and interpretation of reality in medicine's attempts to manage the human organism. Paul U. Unschuld is Professor and Director of the Horst-Goertz Institute for the Theory, History, and Ethics of Chinese Life Sciences, Charité Medical University-Berlin. He is the author of numerous works on European medical history and Chinese medical history including Medicine in China: A History of Pharmaceutics and Huang Di Nei Jing Wen: Nature, Knowledge, Imagery in and Ancient Chinese Medical Text, both from UC Press. Karen Reimers, MD is a graduate of McGill University and the Ludwig-Maximilians University of Munich. 12 Humans Are Biologically Identical across Cultures.